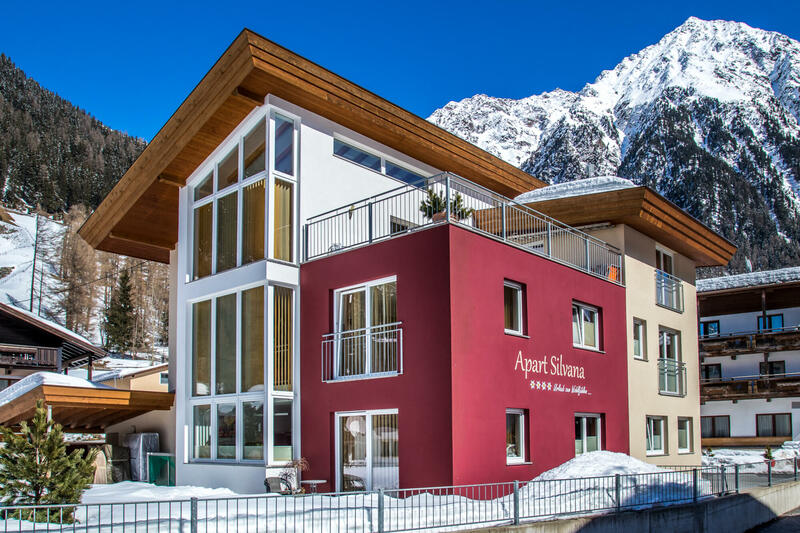 Our Apart Silvana in Gries offers 2 apartments for a total of 14 guests. Both apartments have access to the 40m² roof terrace and are “non-smoking apartments.” There are anti-allergy beds in the entire house so the apartments are great for allergy sufferers! The apartments include a fully-equipped kitchen with a microwave, oven, fridge and dishwasher. 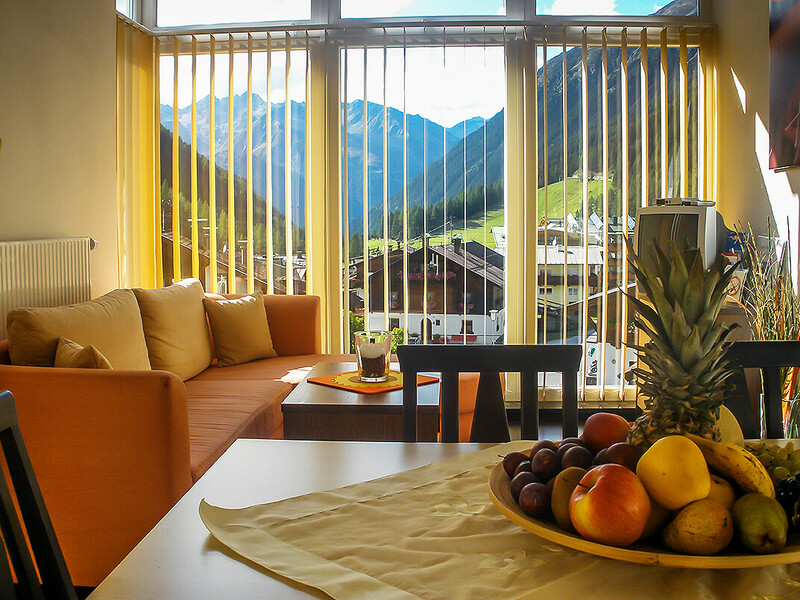 Gries is the ideal starting point for people who want to explore the heights. Many activities are awaiting you. Whether hiking, mountaineering, skiing or just relax in the spa landscape Aqua Dome in Längenfeld. Matthias and Silvana will advise you for your individual trip destination. 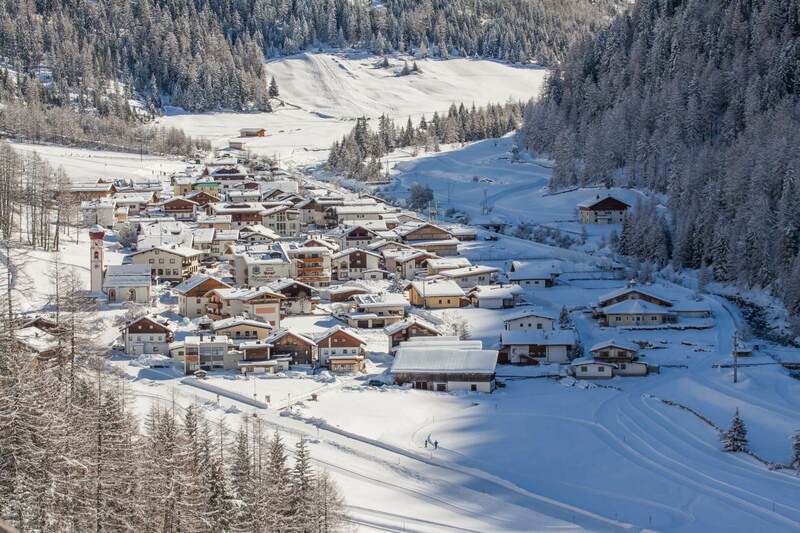 Gries offers the perfect setting for an unforgettable winter holiday at 1,600 metres above sea level. 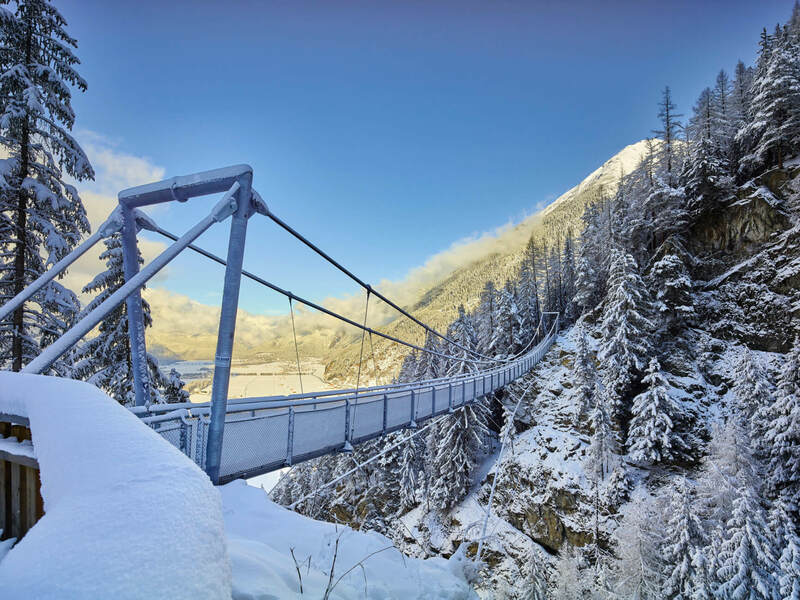 Perfectly groomed cross-country trails, winter hiking trails and numerous ski tours await you. The practice slope with a lift is also ideal for all beginners and children. Gries is the ideal starting point for all those "who want to get high." Whether easy hikes near the village, half-day or full-day hut hikes with or without overnight stay or high alpine glacier tours, here you are always in the right place. Numerous summer activities await you! Neighbouring house Roswitha you can inquire with us. 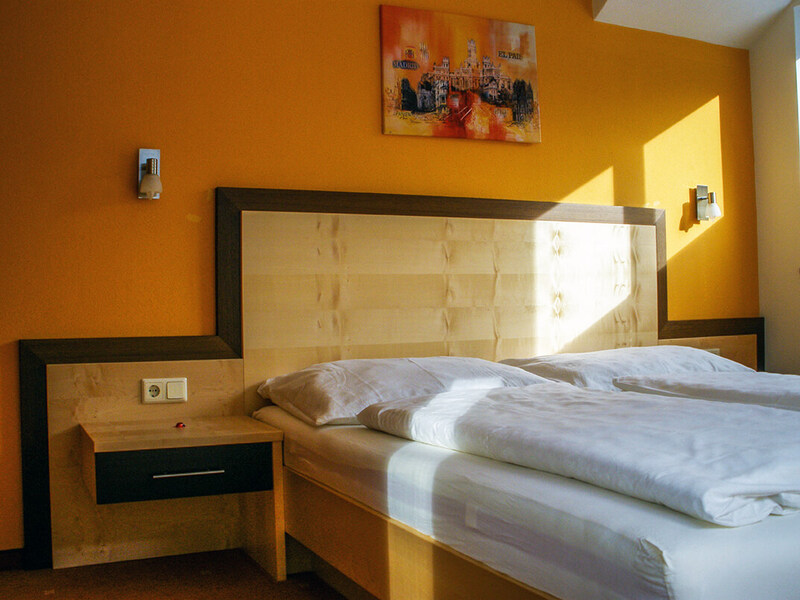 The apartment house Roswitha offers 2 holiday apartments for 9 persons. From the balcony you enjoy a wonderful view. over the village and the Ötztal mountains.